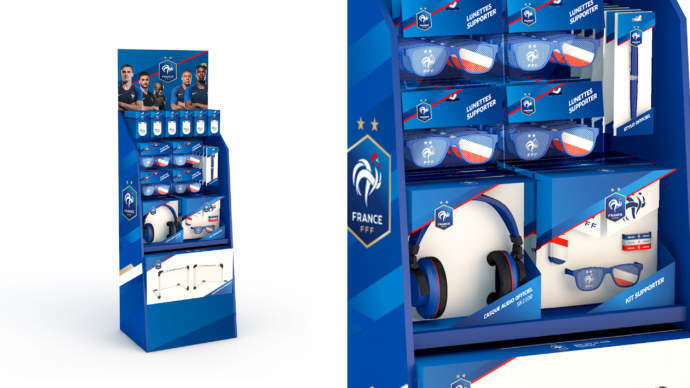 We have designed the entire merchandising and packaging universe of the Équipe de France for consumer and VIP targets. 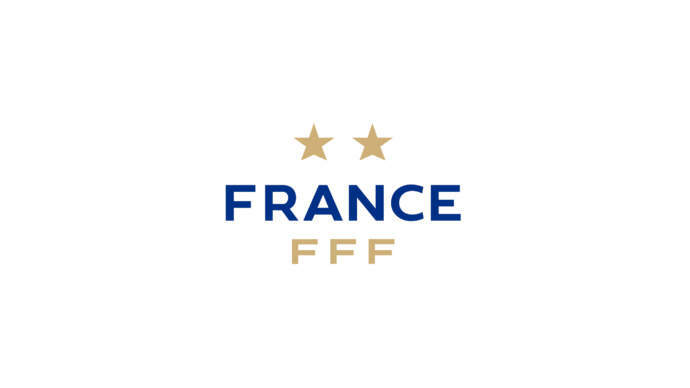 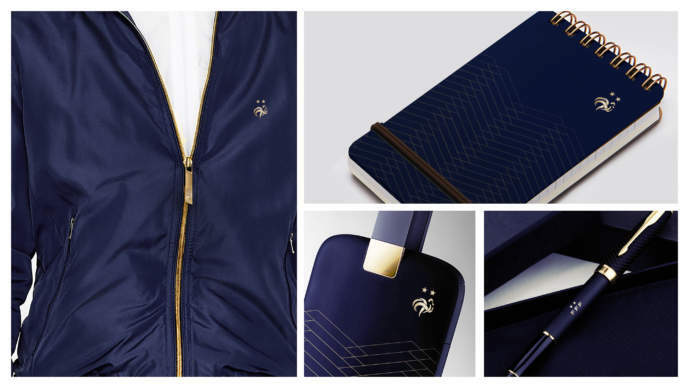 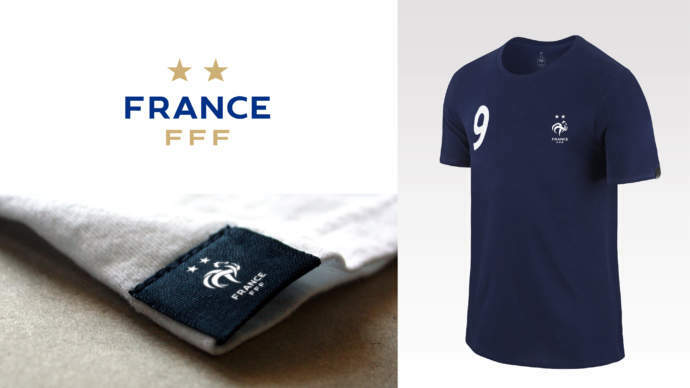 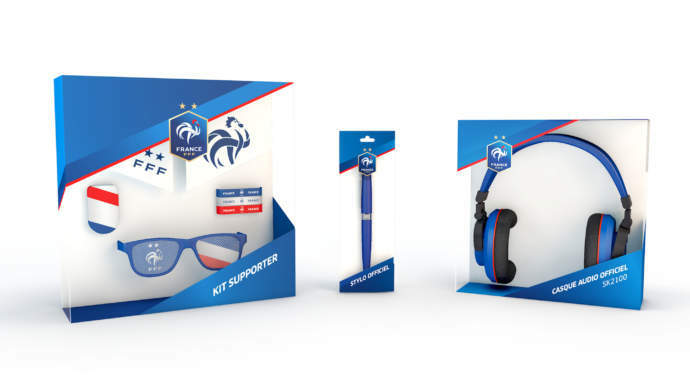 The merchandising of the FFF boutique is driven by the Équipe de France brand. 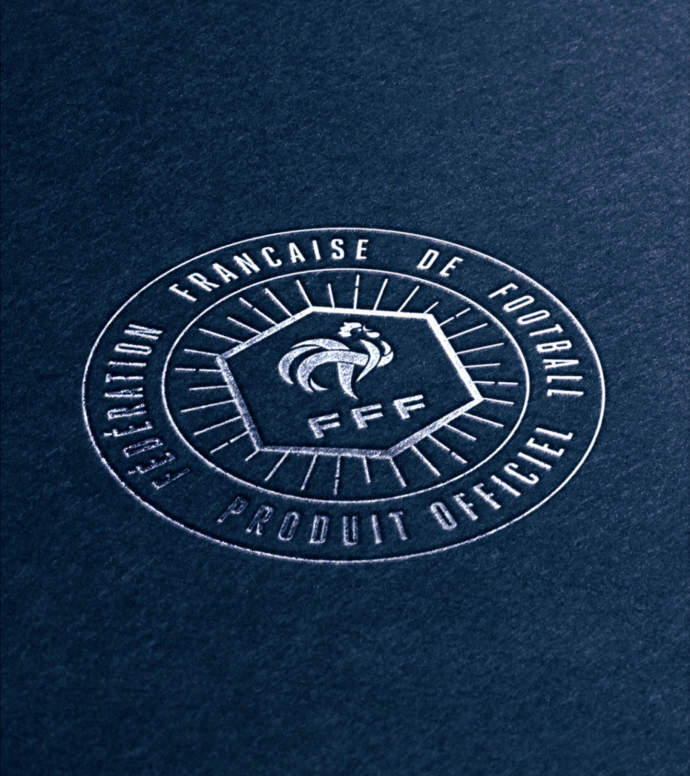 To certify the quality and authenticity of these products, the FFF Official Product seal is marked on all packagings.